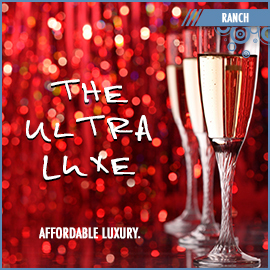 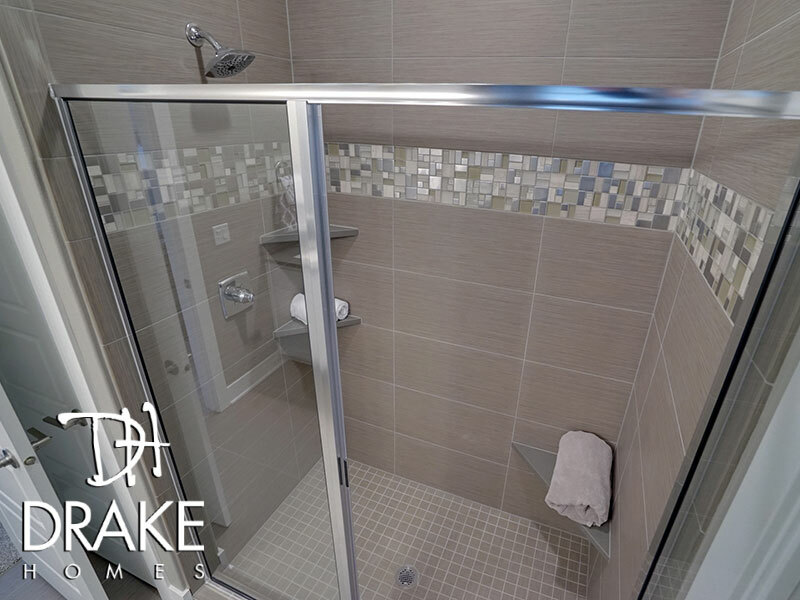 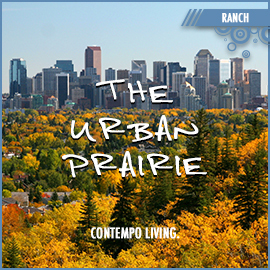 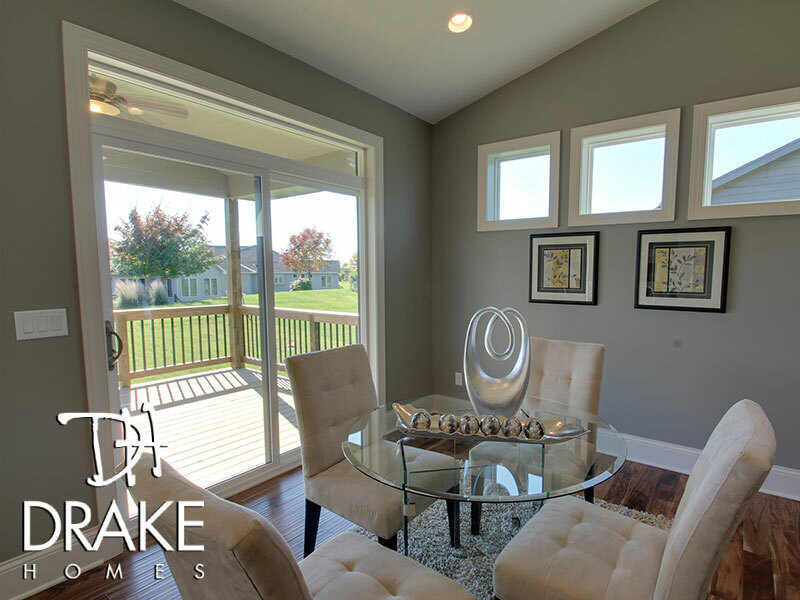 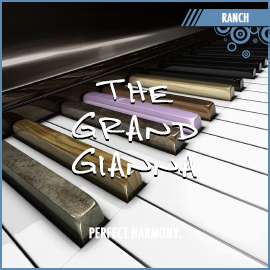 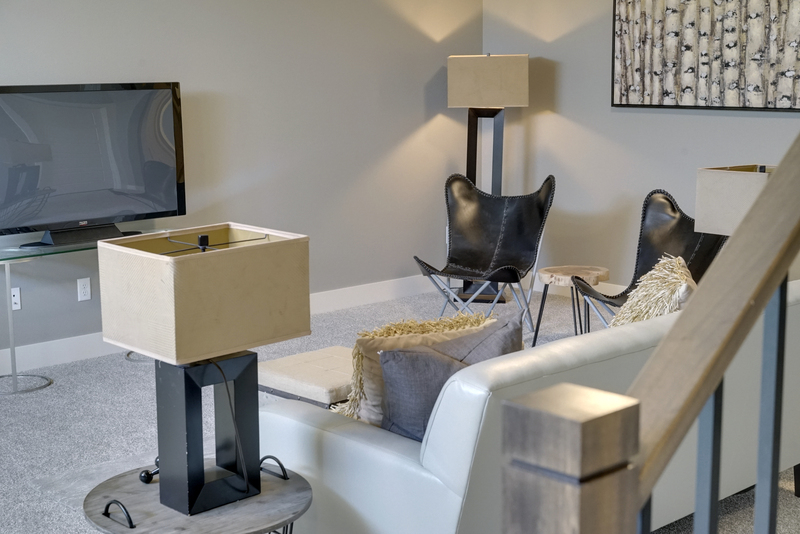 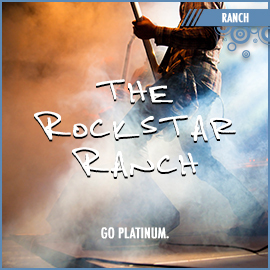 The Dashing Drake is a modern floor plan with an unmatched livability factor. 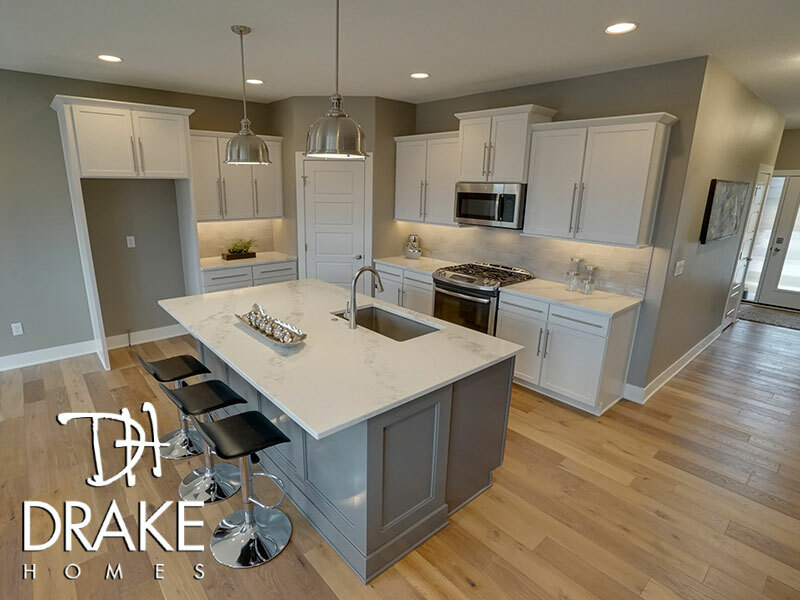 One feature our clients love, is how the living room plays perfectly with the kitchen and dining room. 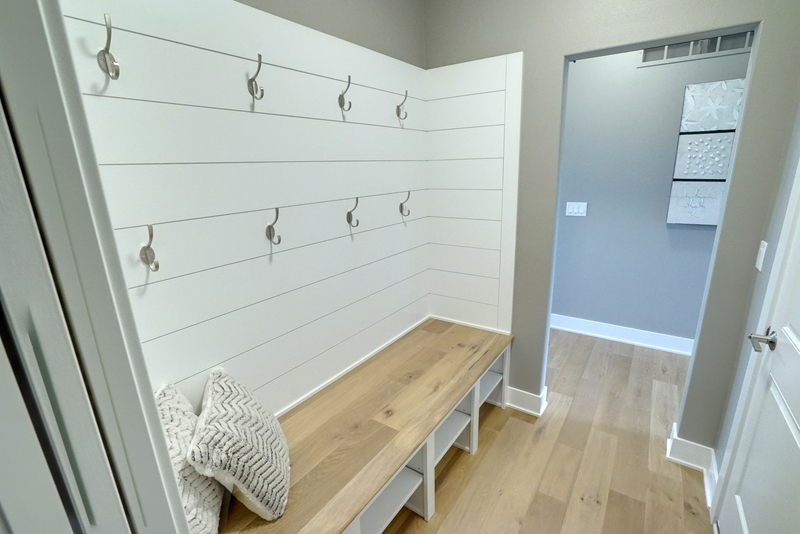 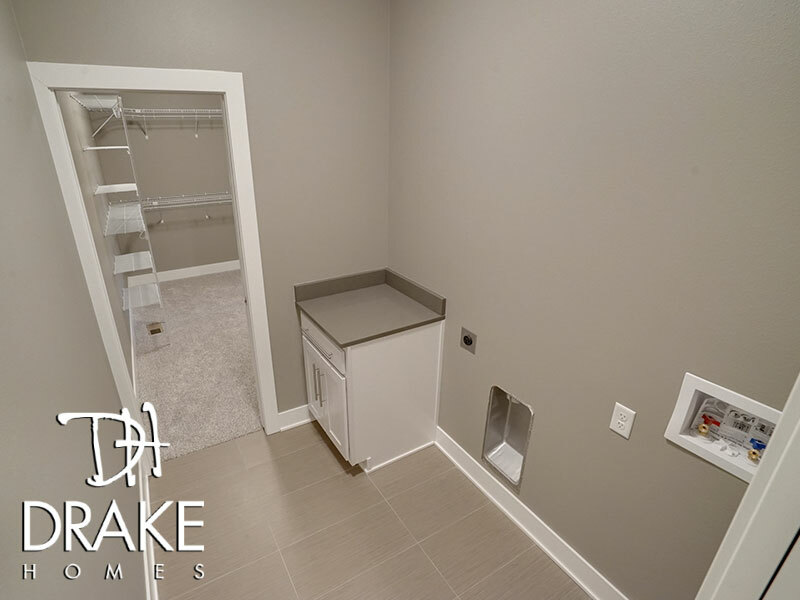 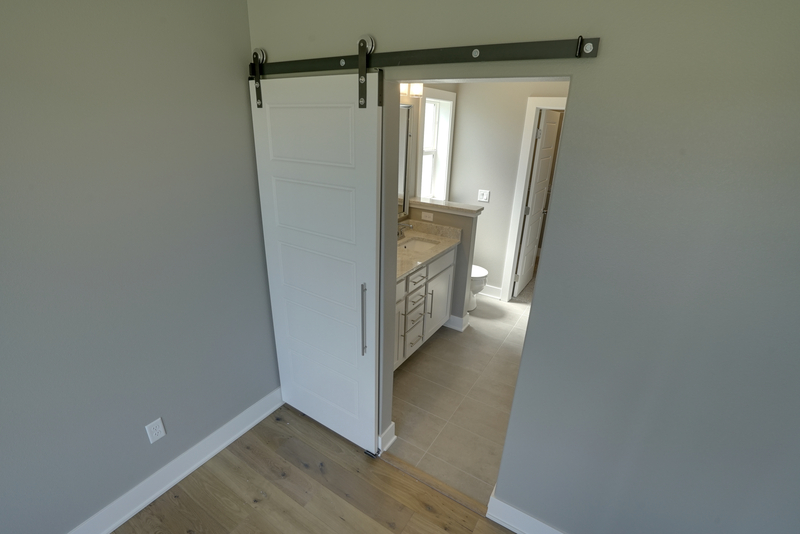 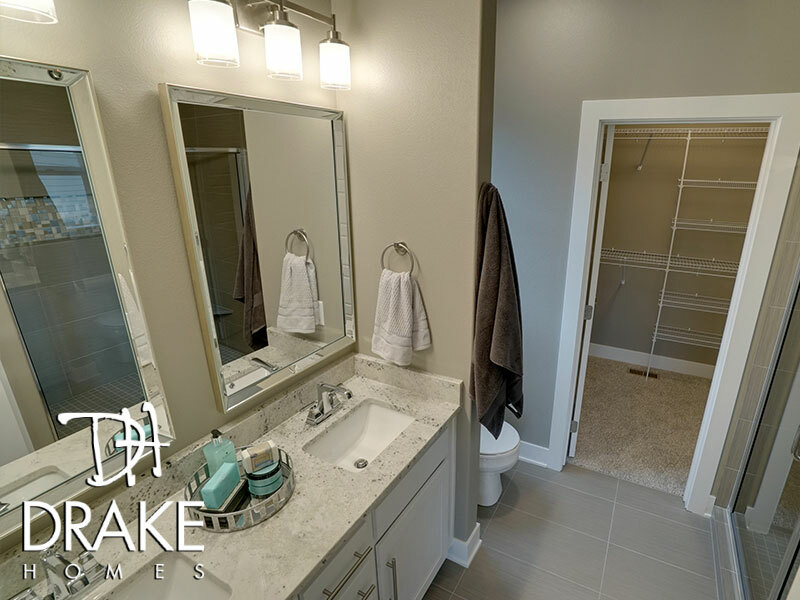 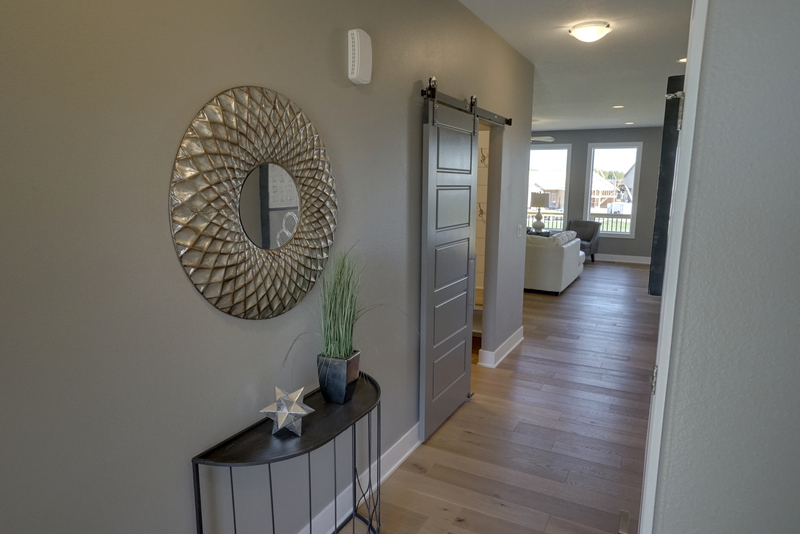 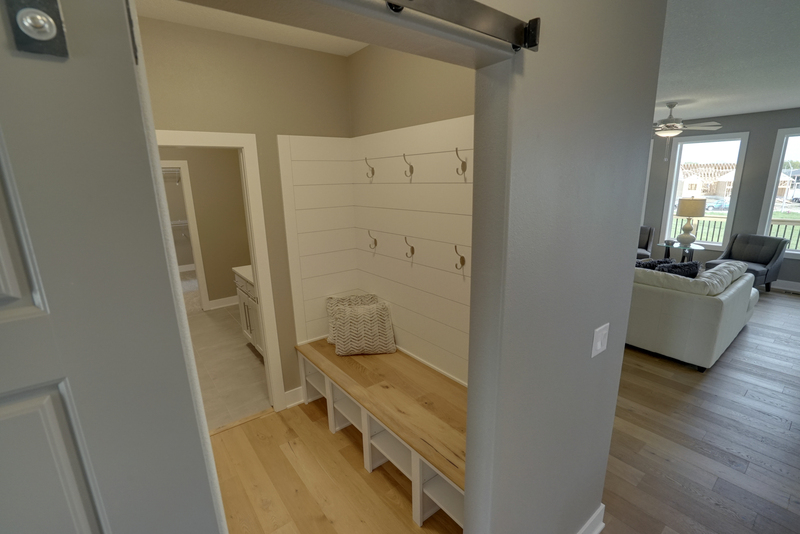 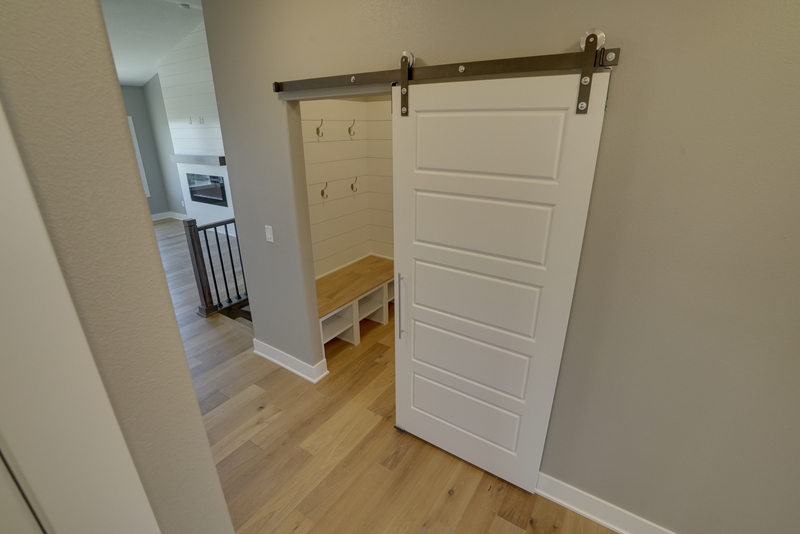 With split bedrooms on the main level, including your master suite intelligently connected to the walk-in closet, laundry room and drop zone, you'll appreciate how your family is able to efficiently use every room in the home. 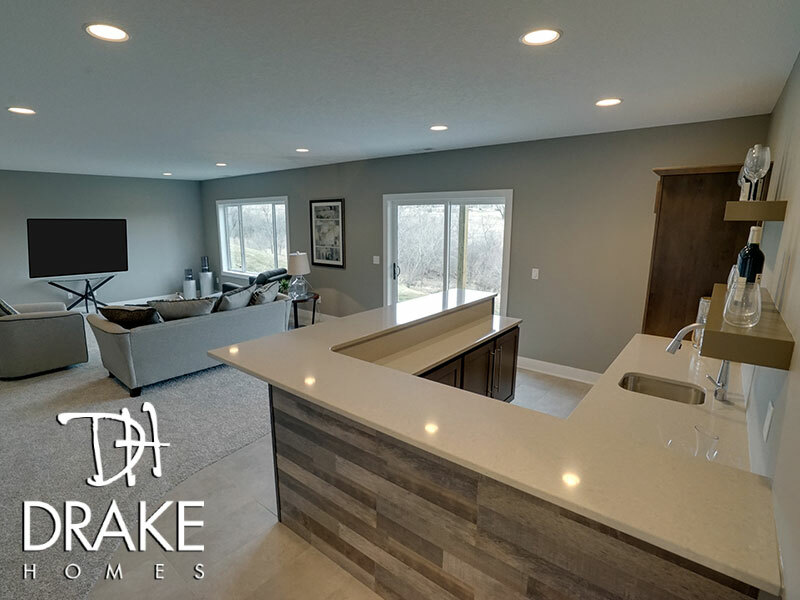 With the spacious ranch layout of this home, buyers who want a basement made to entertain have endless opportunity to customize the lower level of this floor plan. 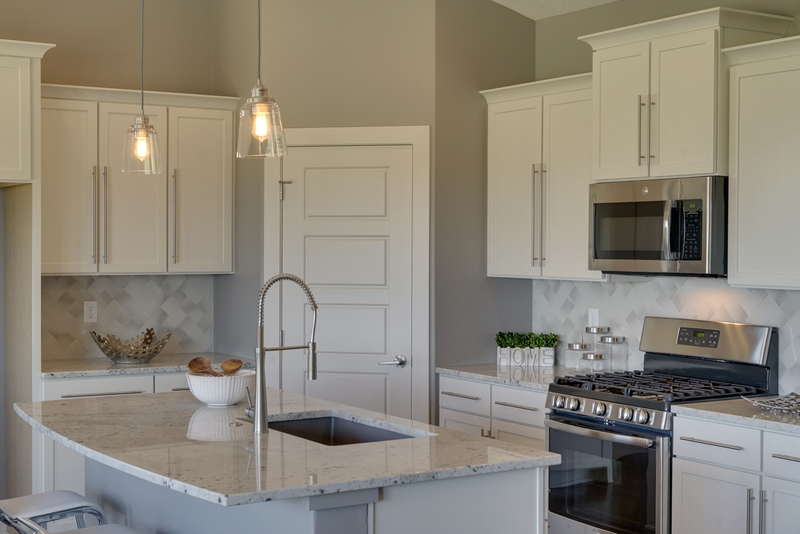 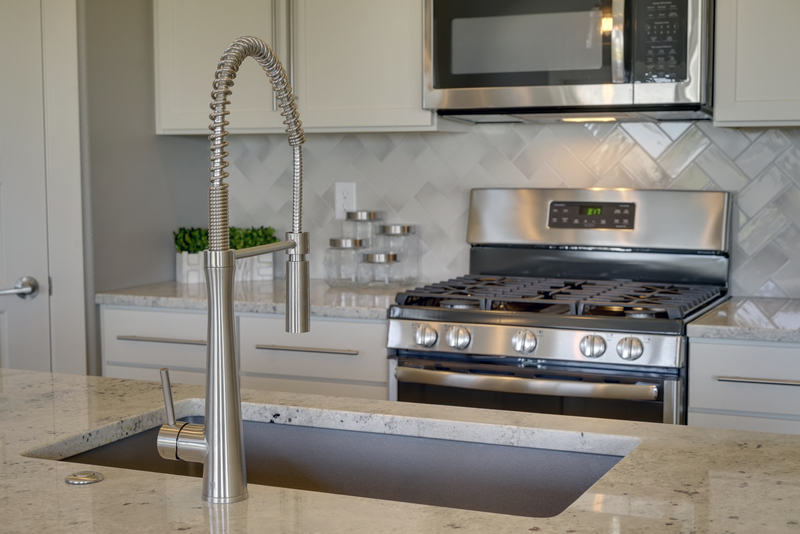 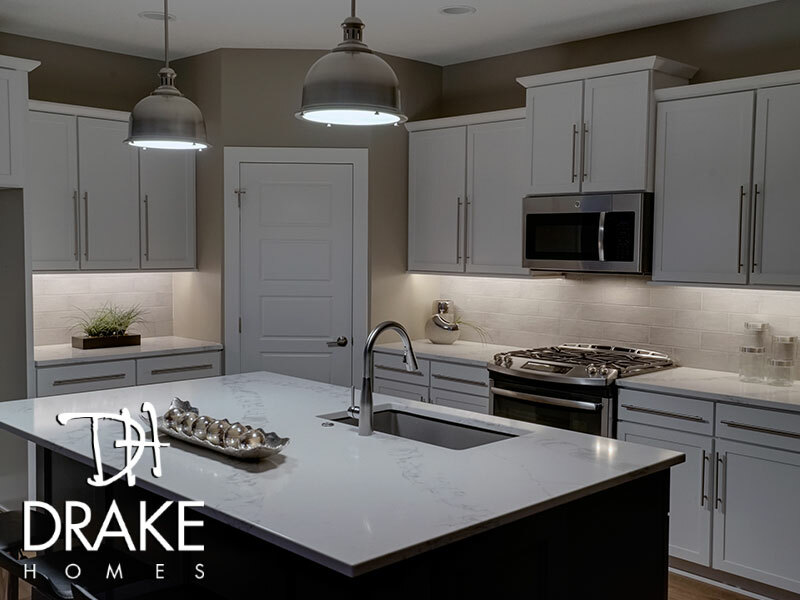 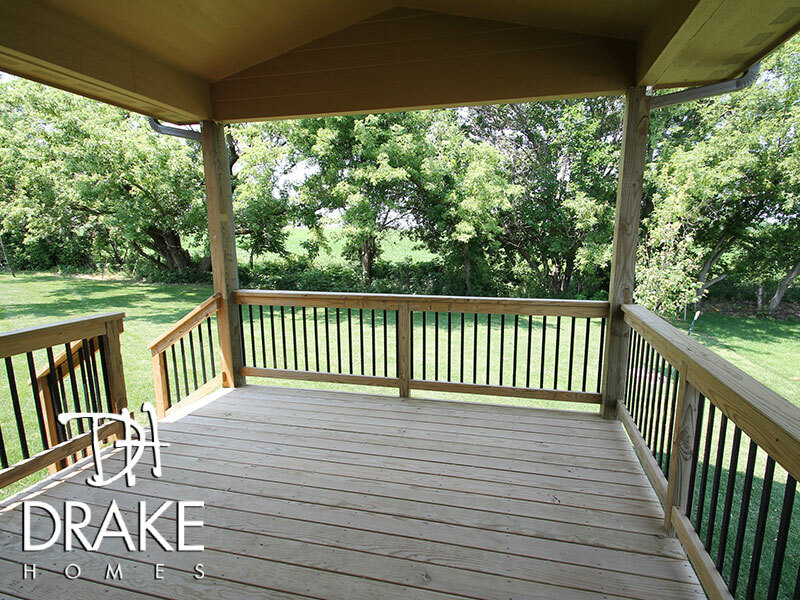 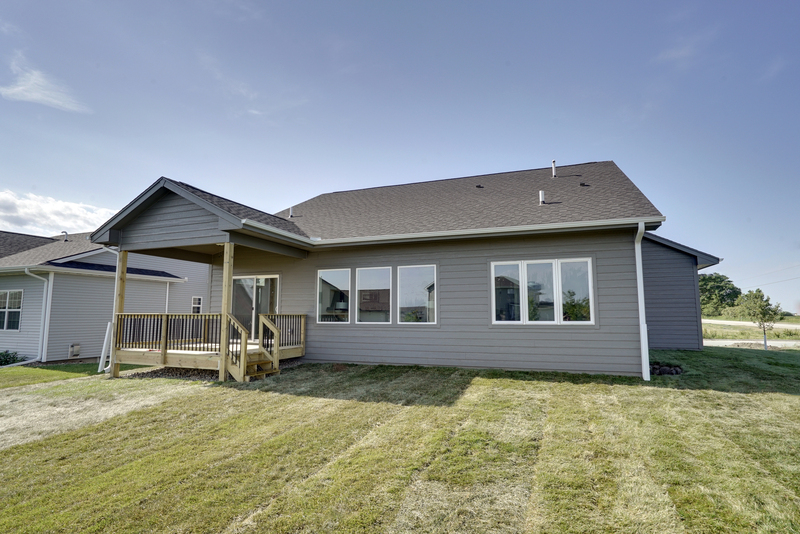 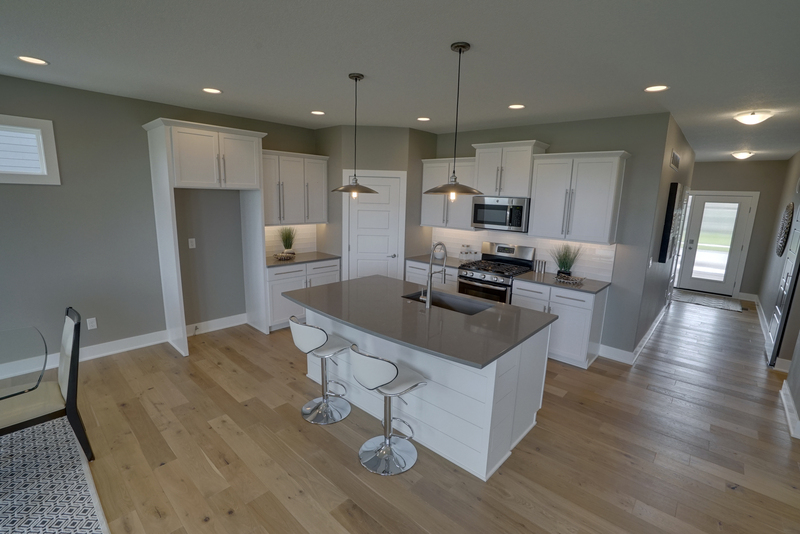 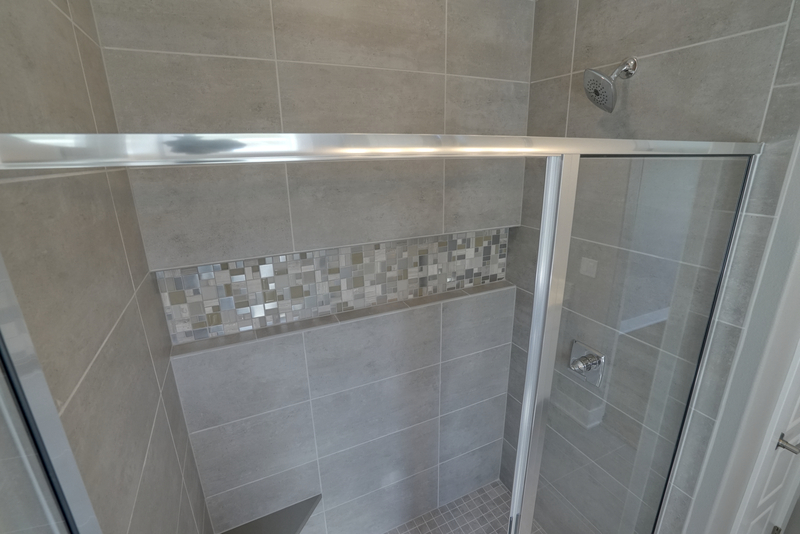 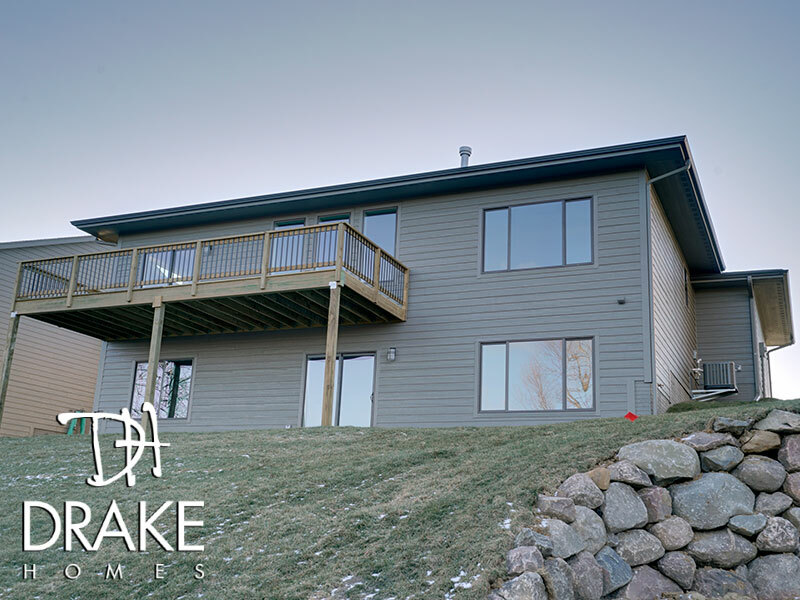 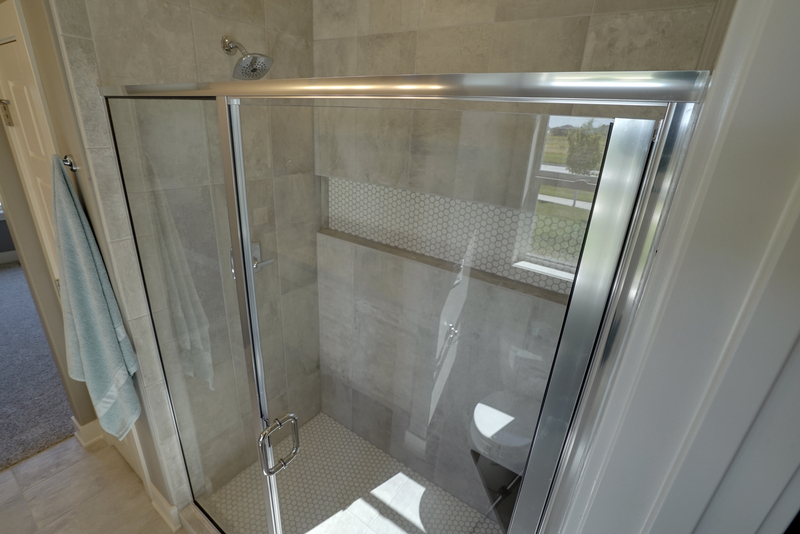 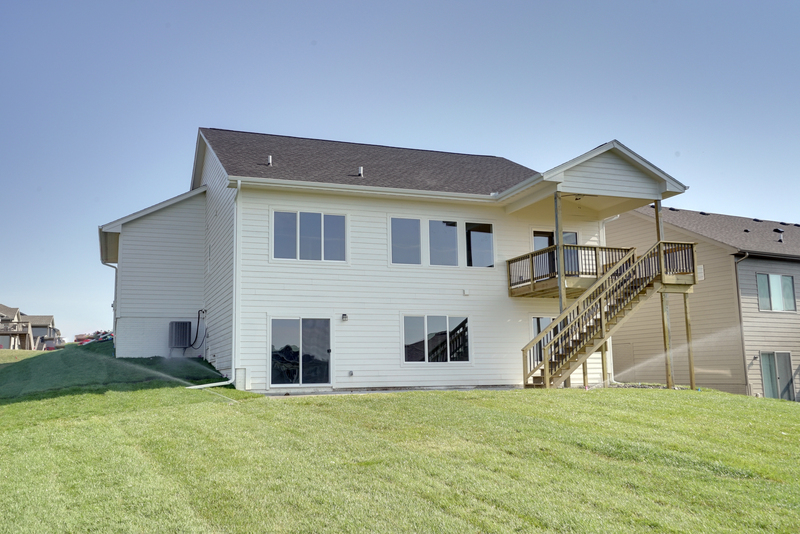 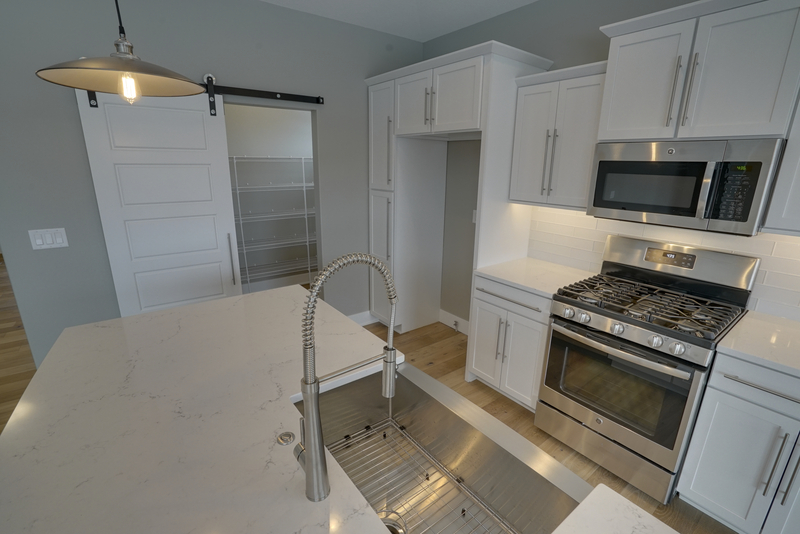 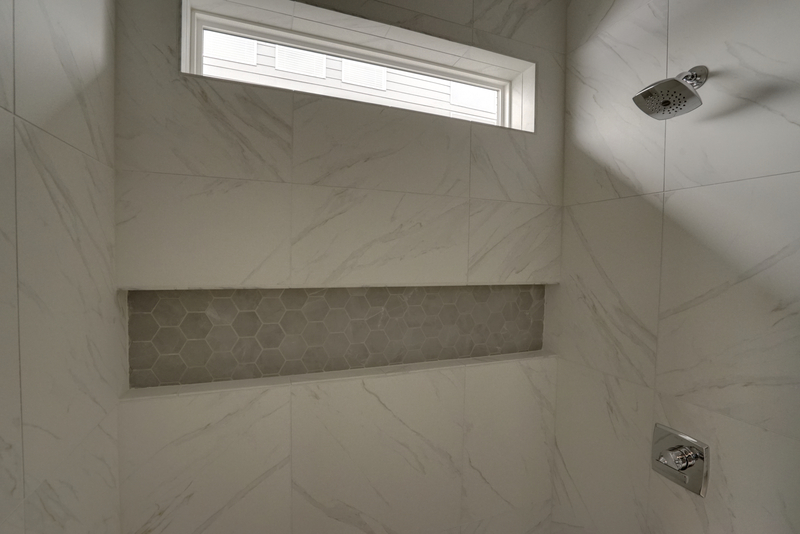 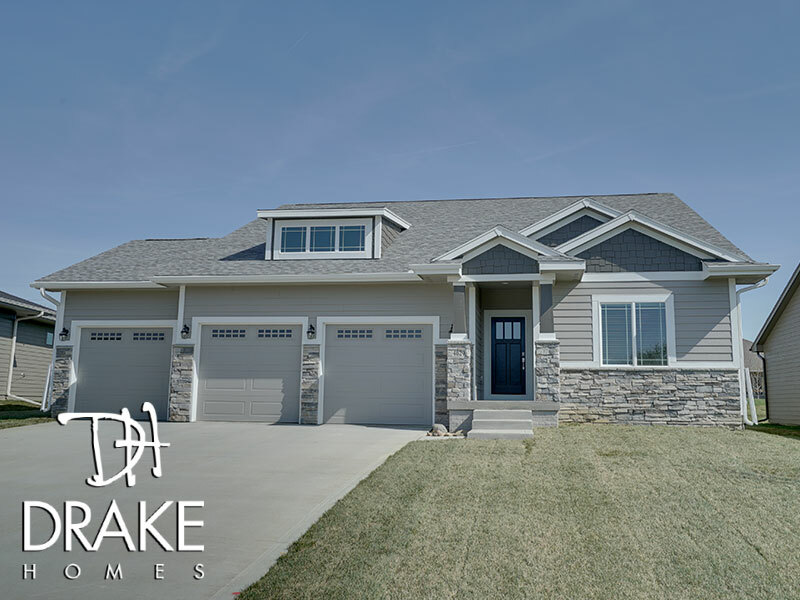 Whether the home is set on a walkout, daylight or standard lot, our team will connect the home's overall design flavor into a variety of expanded spaces on the lower level of this home. 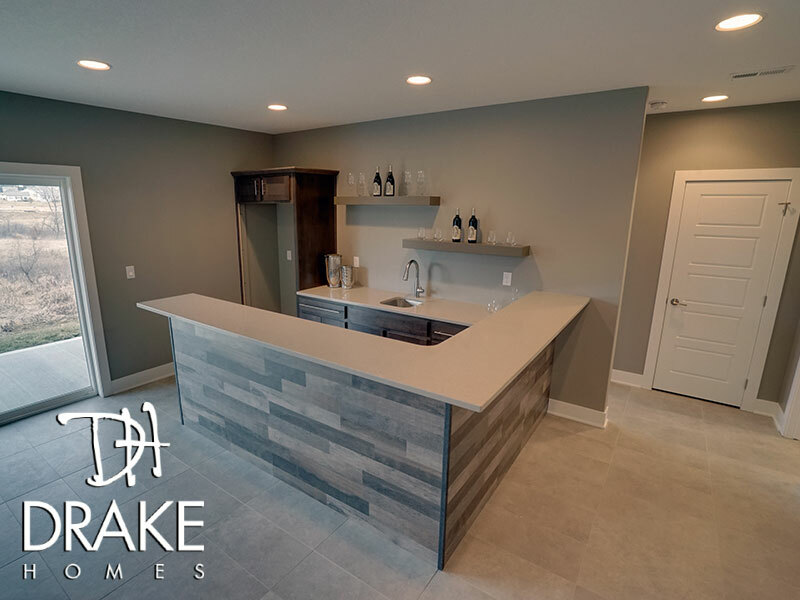 Intrigued by the idea of having a wet bar, an office area, your own entertainment hub, additional bedrooms, an extra bathroom, and/or a dedicated game room? 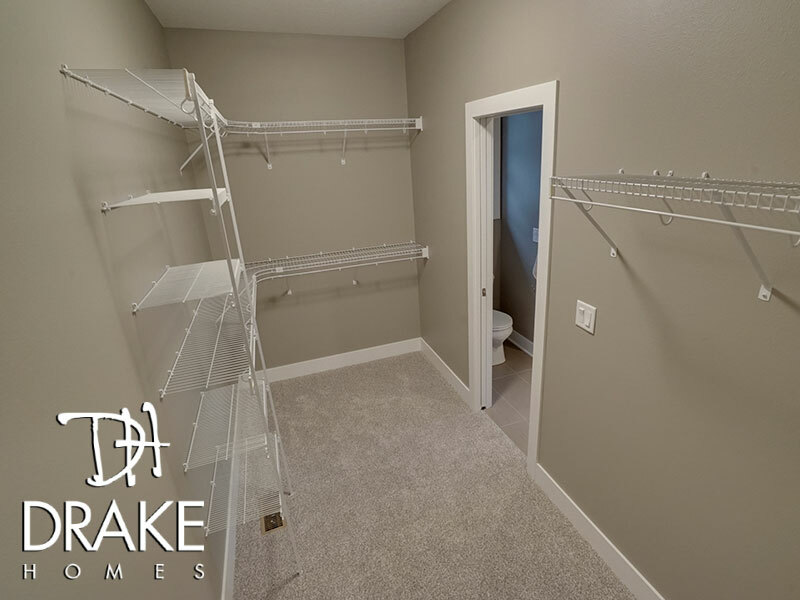 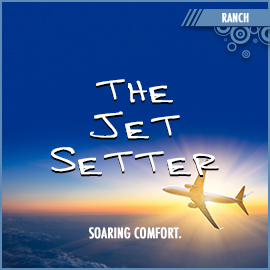 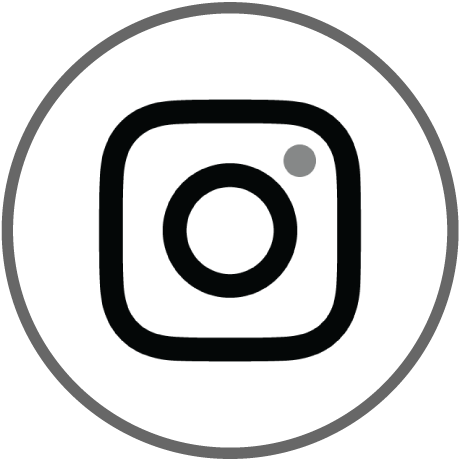 The sky is the limit when you have this much room to work with on your lower level and we invite you to get creative, then contact us to share your amazing ideas! 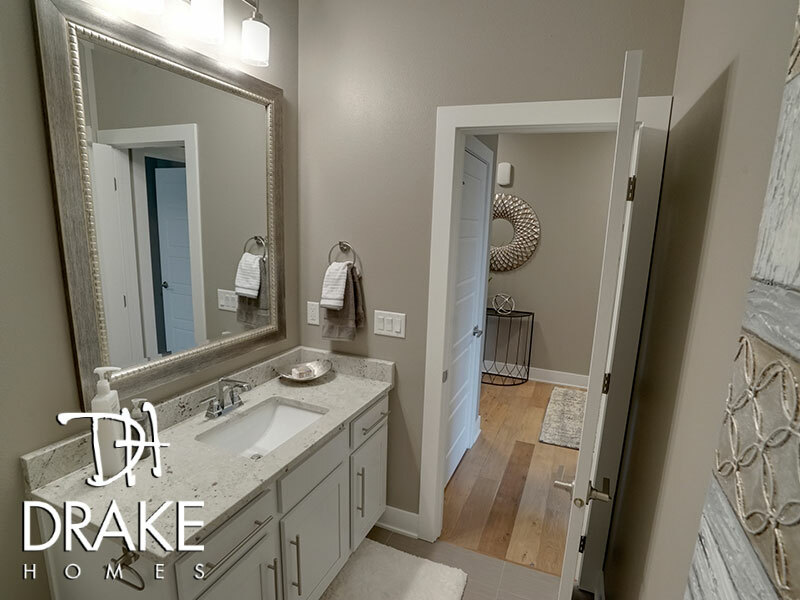 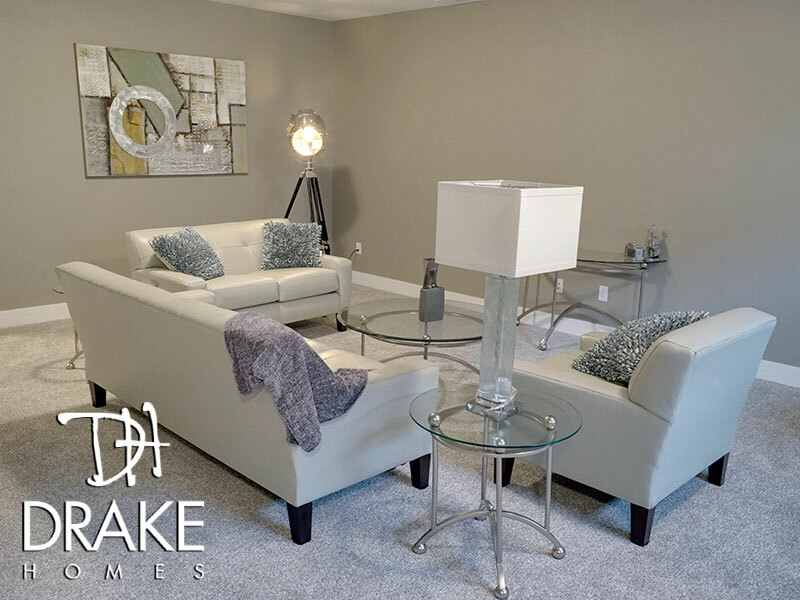 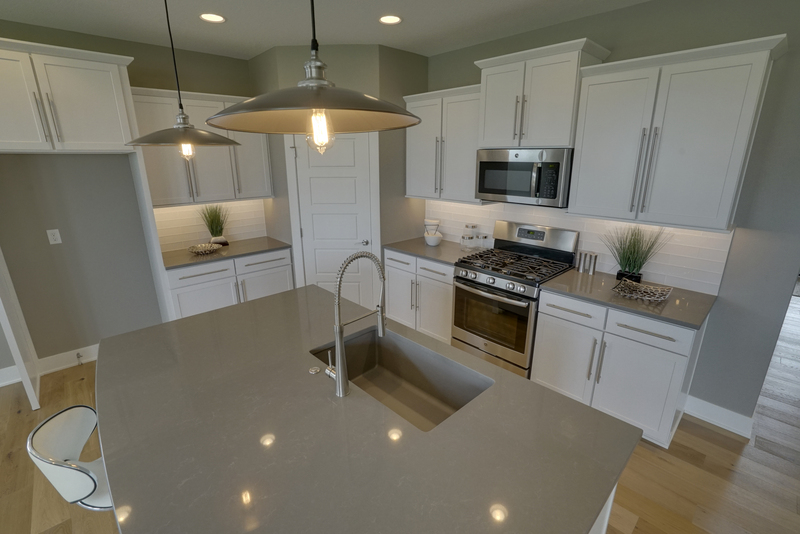 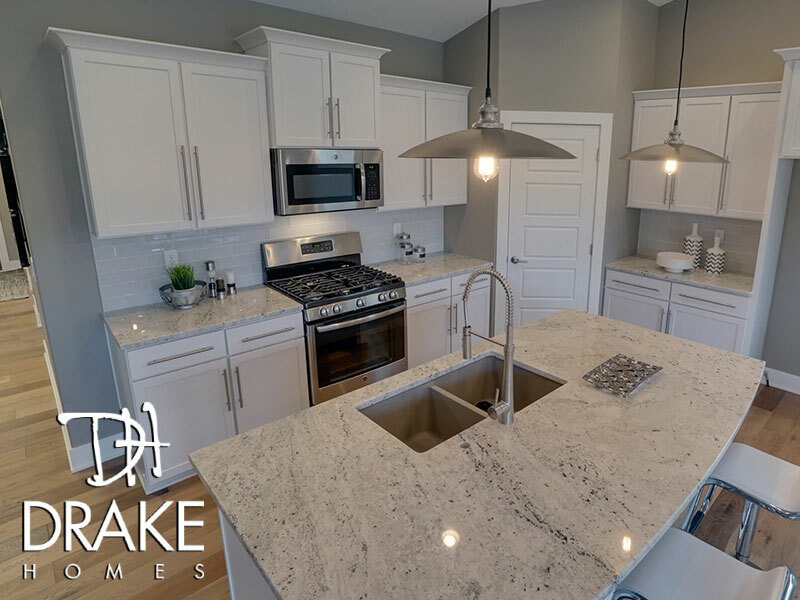 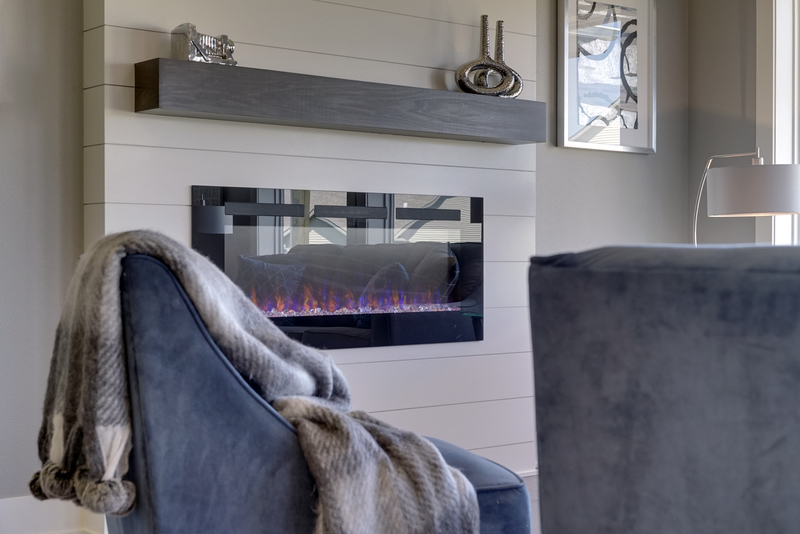 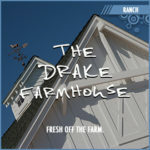 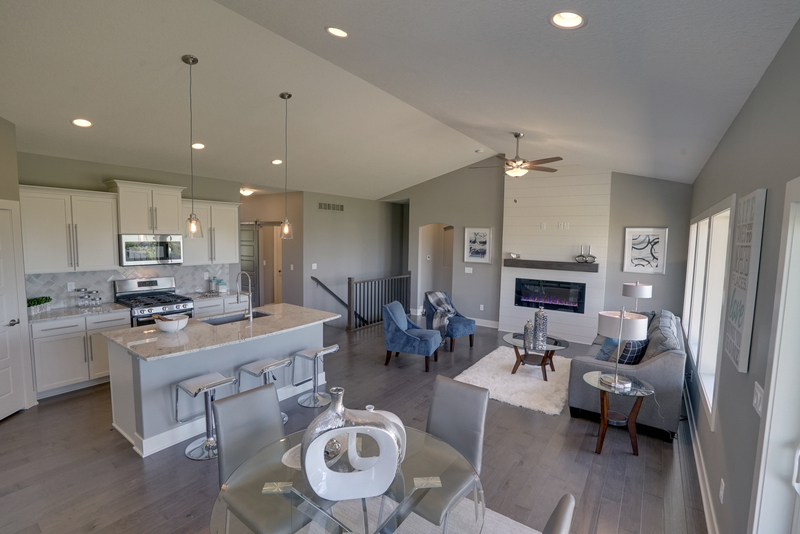 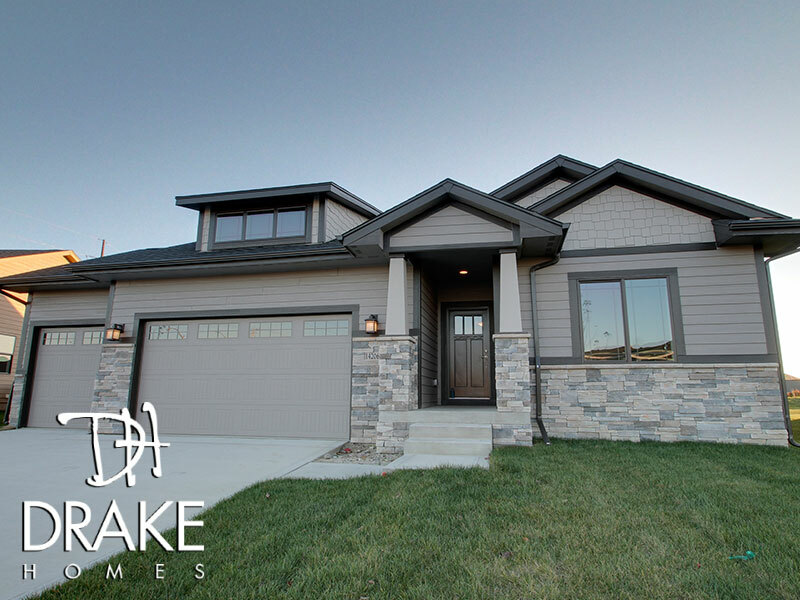 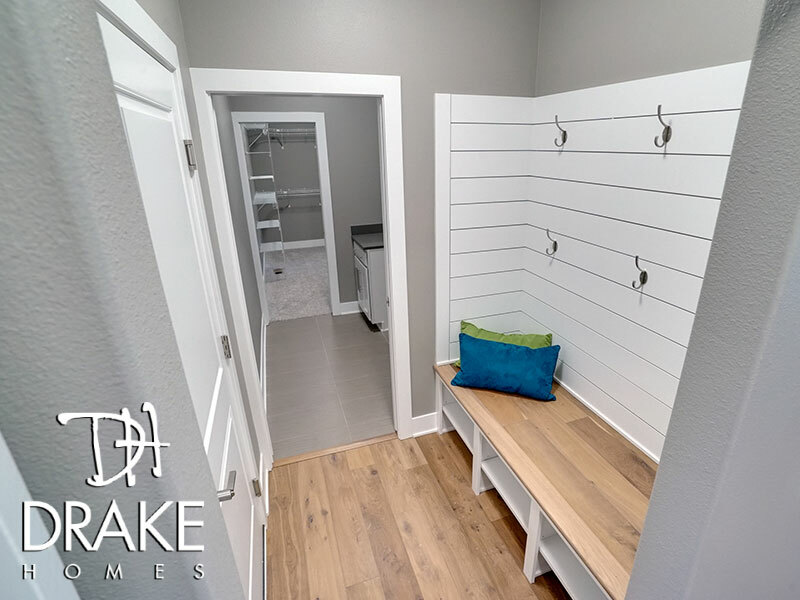 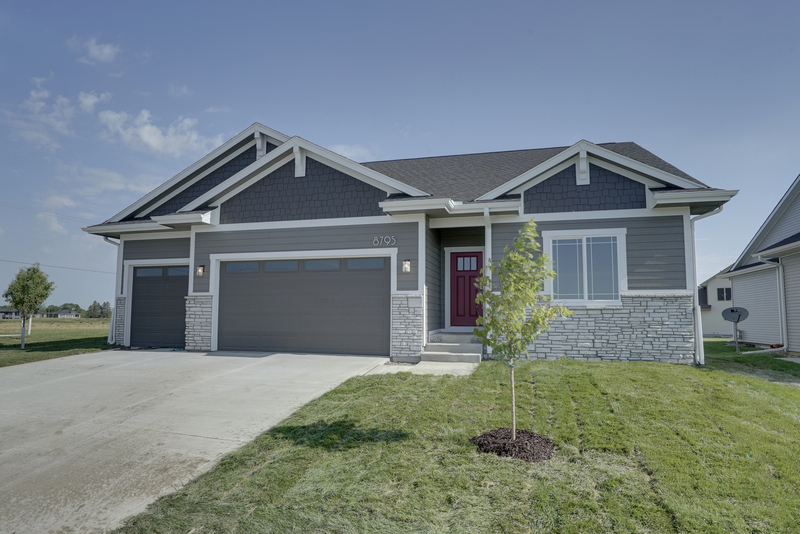 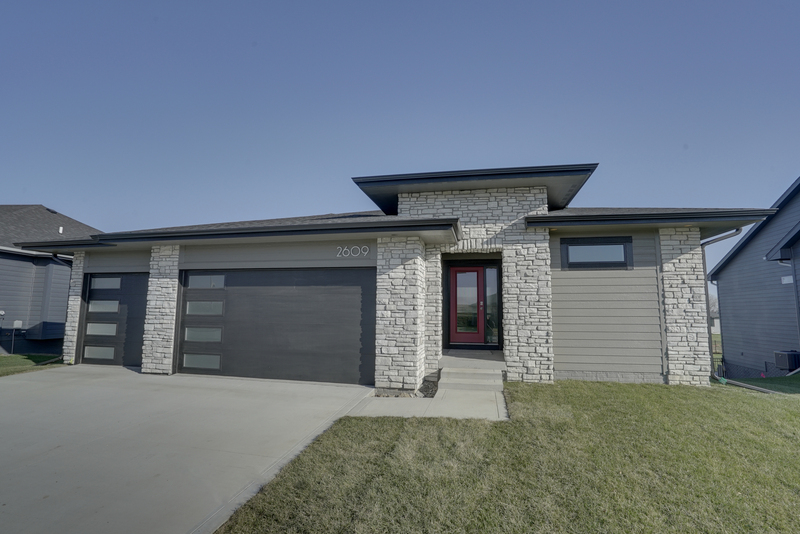 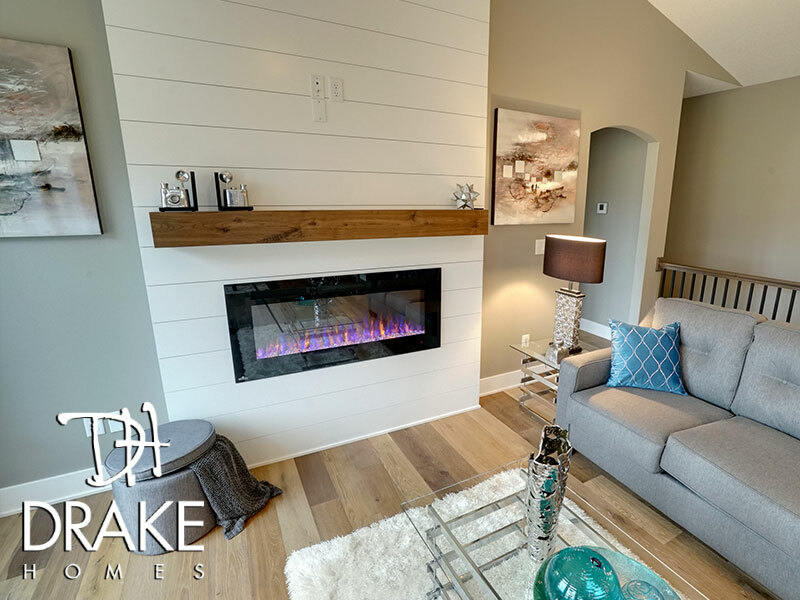 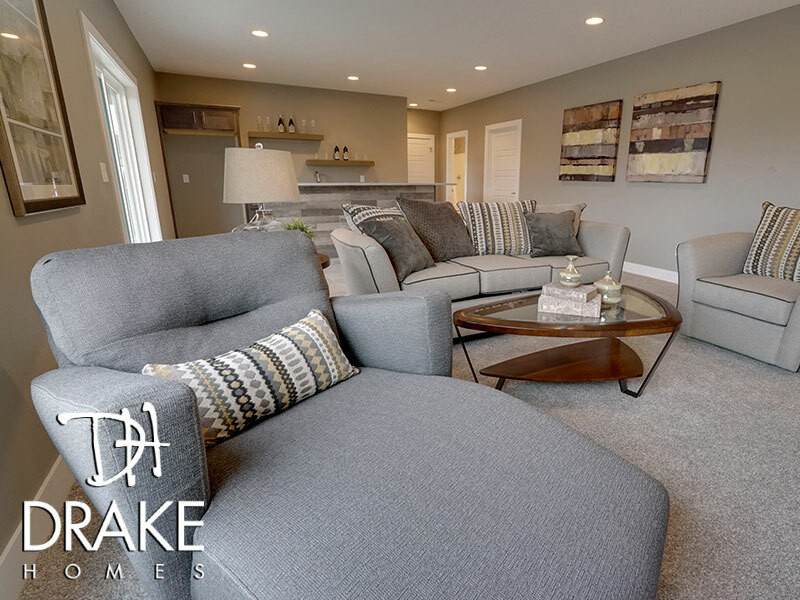 We encourage you to dream of your perfect new home, but in the meantime, sit back, relax and enjoy a collection of photos and video taken from a variety of different Des Moines homes that were built using The Dashing Drake floor plan.